We provide weekly home-based or facility-based guitar lessons. Typical Guitar Lessons: students of any age, youth to seniors! 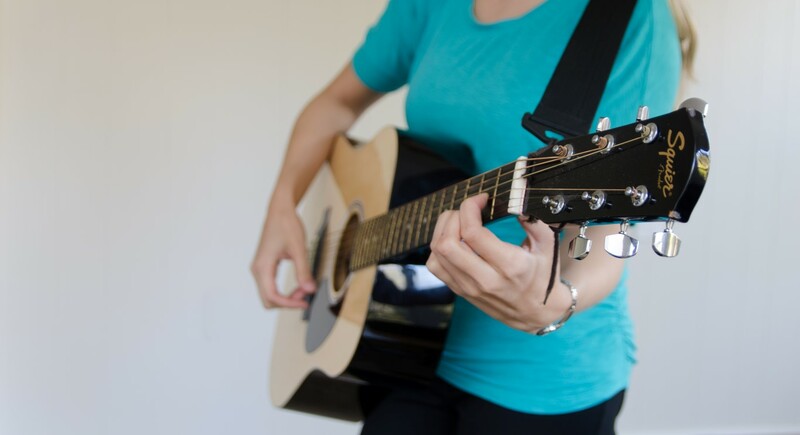 Adapted Guitar Lessons: students of any age with unique abilities or specific learning needs.